Looking back, we can remember those times in which, photo enhancements could only be carried out by professional photo studios, or anyone who mastered a design program that casual users weren't too familiar with. Nowadays, we can easily access all sorts of simple tools and applications for these tasks, that offer us increasingly professional and efficient results. 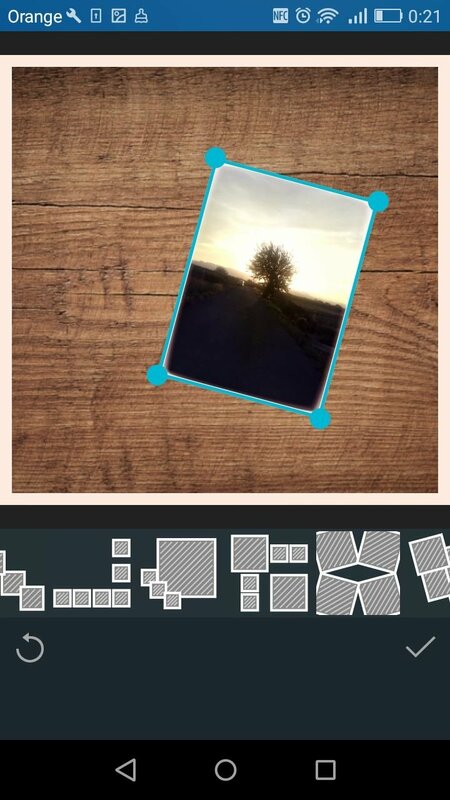 That's the case of Photo Studio, a free app that allows us to carry out photo enhancements and create collages with effects and text in a quick, simple and intuitive manner. That's probably why it's so successful. Make your best montages, share them with your friends, and boast about your designs. 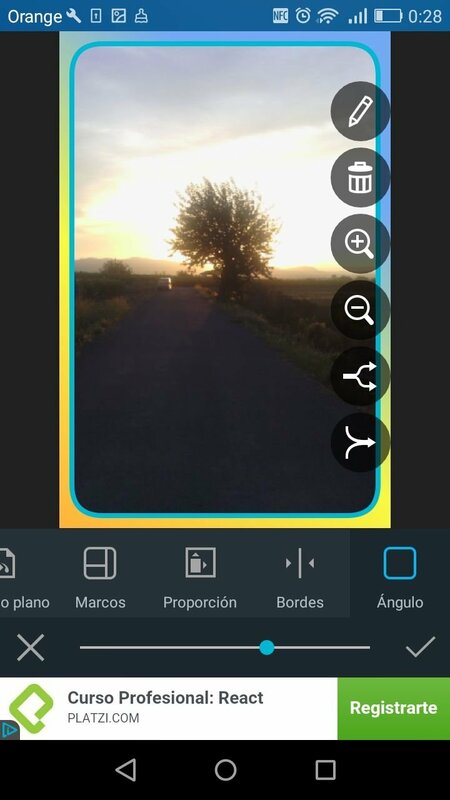 Give your images color effects. Correct brightness levels, contrast, red eyes, etc. Choose the layout of each photo. 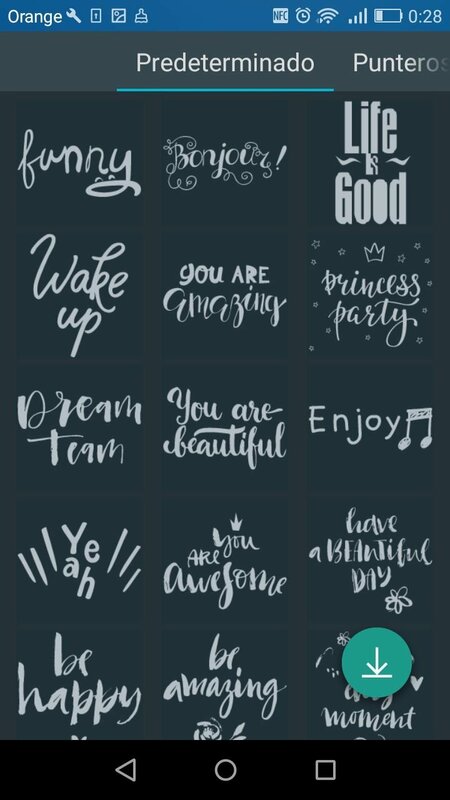 Use several templates for the shapes of the photos. 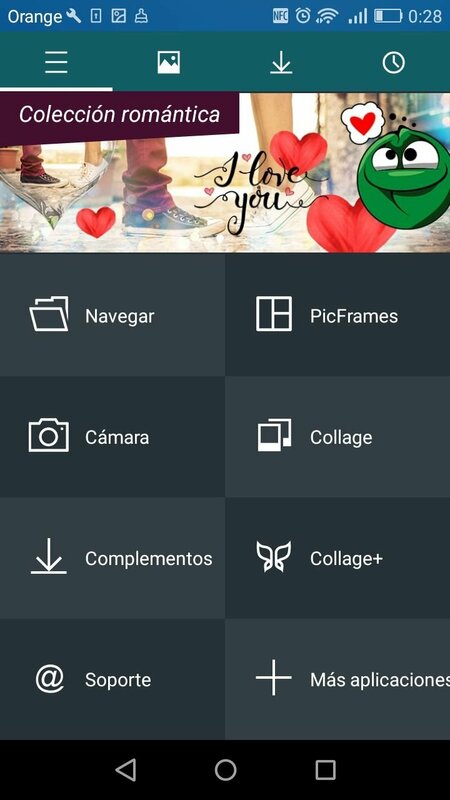 We've also got the option to create a PicFrme, consisting in one or several photos, arranged in different sizes, as if it were a photo album, being able to edit the montage in question with all the usual photo enhancement options available. It's well worth exploring each and every one of the possibilities of Photo Studio. A powerful free program that's very easy to use from top to bottom. 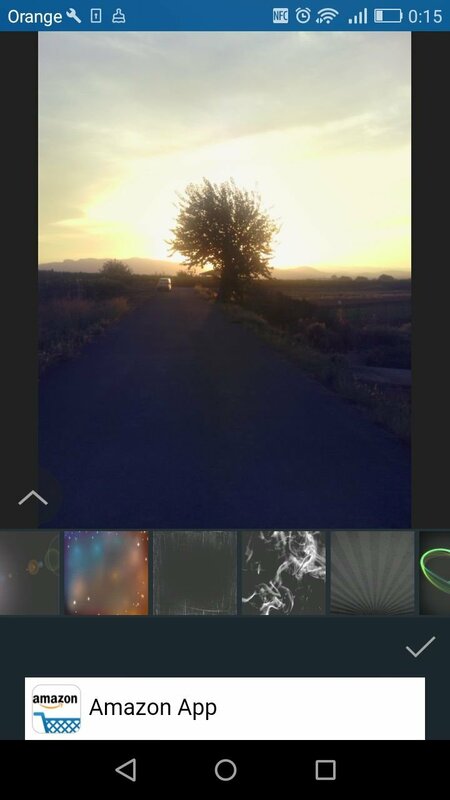 Very advisable due to its continuous material updates, being able to give our favorite photos added value.